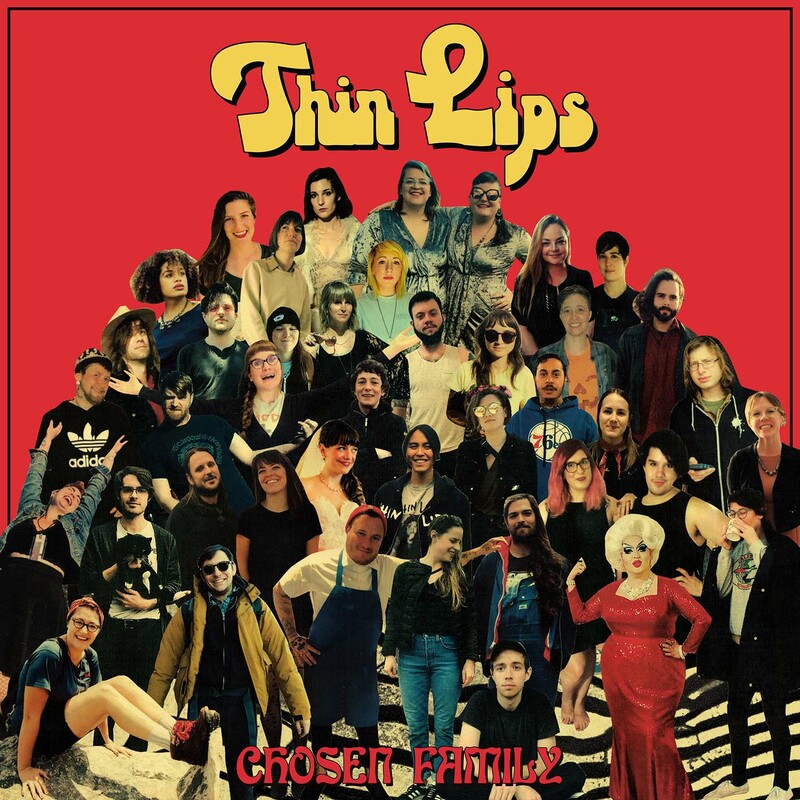 Thin Lips' sophomore LP 'Chosen Family' is coming out July 27th! Hear their new song "A Song For Those Who Miss You All The Time" now on Stereogum, and pre-order the record on our webstore or bandcamp! 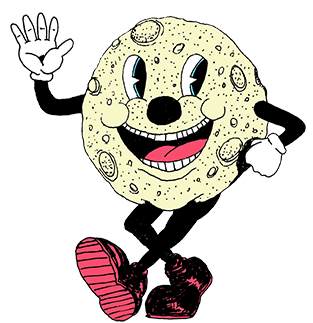 For every vinyl pre-order of the album, Thin Lips and Lame-O Records will be donating $2 towards RHD Morris Home. RHD Morris Home, located in Southwest Philly, is the only residential drug and alcohol treatment facility serving the trans community. For more information or to donate directly, go to www.rhd.org/morrishome. The album was recorded at The Headroom in Philadelphia with production help from Frances Quinlain and Joe Reinhart of Hop Along. Thin Lips will be on tour with Hop Along this summer, make you check them out!